Small hydraulic winch manufactured from Ellsen Winch is composed of inner BM orbit hydraulic motor, planet gearbox decelerator, mechanism brake. Etc. Ellsen light duty hydraulic winch is a kind of high performance winch, equipped with thread steel structure conjunction frame, configured with best control systems such as the shuttle valve and balance valve, compact and space saving, which will be your to priority hoisting machine for your ships, boats, trucks, cranes’ material handling applications. 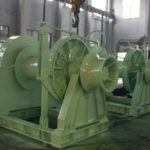 Since Ellsen has its own hydraulic windlass manufacturing factory, any kinds of small hydraulic winch you need, the company can tailor for your industry. The following are hot sale small hydraulic winces widely recognized by our customers at home and abroad. 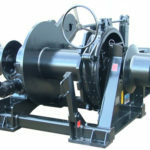 This kind of light duty hydraulic winch is perfectly used for boat material handling applications. You can use Ellsen boat hydraulic windlass to anchor or moor your small boats, the small hydraulic boat winch specifications is as follows for your business reference. 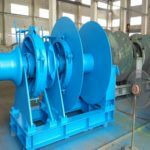 Small hydraulic capstan winch manufactured from Ellsen Winch Machinery is a kind of light duty winches with vertical and horizontal types. One is space saving and the other is stable in performance. 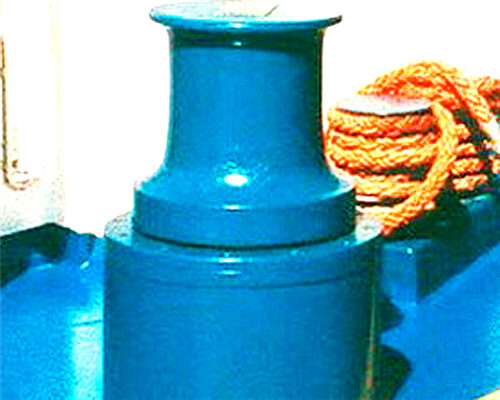 Thus, either kind of Ellsen hydraulic small capstan winch can meet your boat or ship or any working conditions requirements. 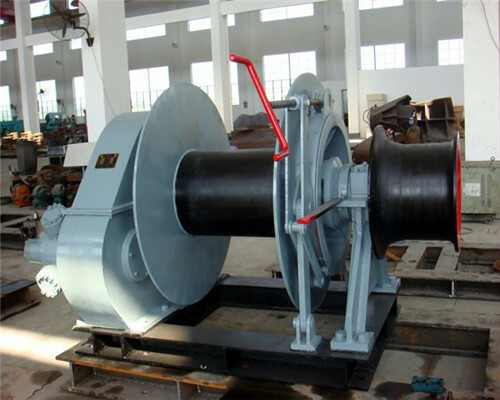 This kind of marine winch is hydraulic powered, widely applied to your vessels, offshore ports, wharves for anchoring or pulling mooring applications. Compared to the electric marine winch, the marine hydraulic one performs better than former. 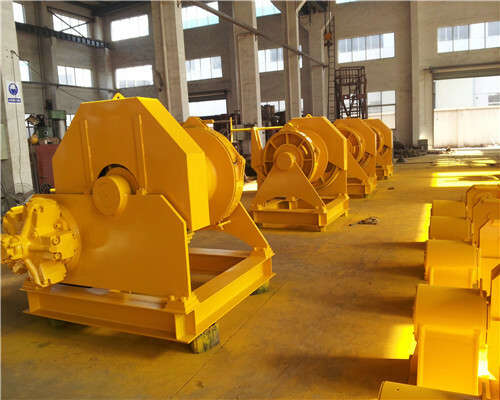 Ellsen 1ton capacity small hydraulic windlasses is a kind of lightweight machine, with compact and flexible design, it becomes a best widely applied winches among so many Ellsen winches. With Ellsen 1t hydraulic mini winch, your truck, constructions, homemade material handling operations will much easier than never before. The nine type hydraulic is mainly powered by the hydraulic motor (low speed or high-speed motor). 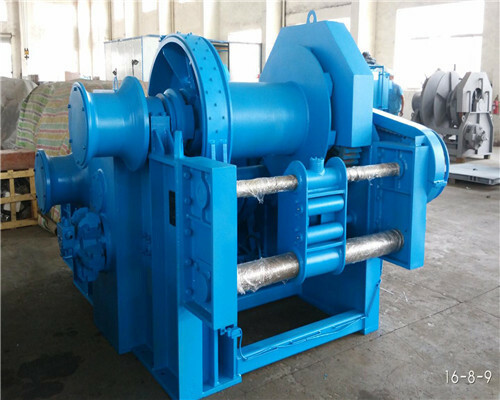 The hydraulic winch normally is equipped with the closed multi-plate brake planetary gearbox clutch (optional), reel support shaft frame pressure rope (optional) and other components. All these types of hydraulic winch parts configurations can be customized at your convenience. Hydraulic motor has high mechanical efficiency, high starting torque, and can be equipped with different flow distributors according to operating conditions. It can also design valve groups to be directly integrated into motor distributors as required. For example, overload valves with balancing valves, high-pressure shuttle valves. Variable speed valve or other performance valve group, brake planetary gearbox, etc. are directly installed in the reel. 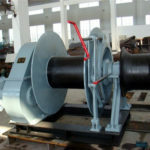 The reel support shaft frame is designed according to mechanical requirements. 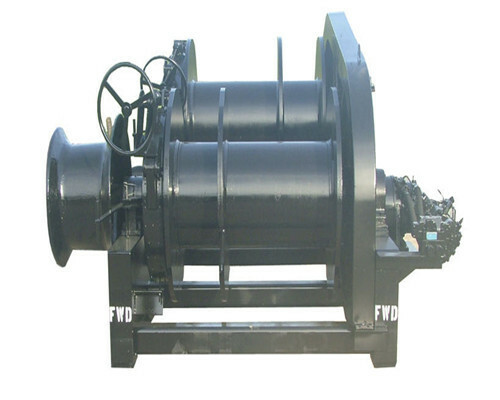 The overall structure of the hydraulic winch is simple and reasonable and has sufficient strength and rigidity. 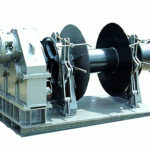 Therefore, this series of winches have the advantages of compact size, light weight, elegant appearance and so on. It has good safety performance and high efficiency, high starting torque, low-speed stability, salient noise, small operation, and reliability. 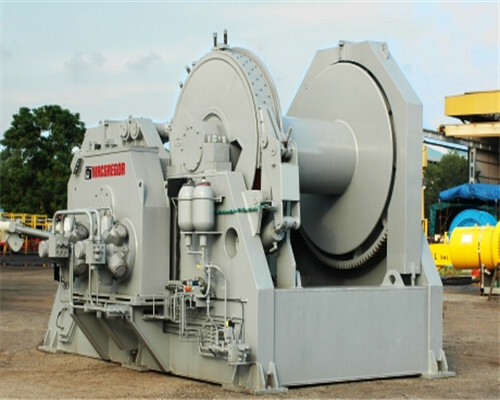 Facilities with Ellsen small hydraulic winch, your business productivity will be highly promoted. 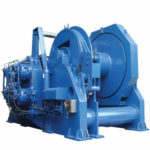 The Ellsen hydraulic winch uses a multi-speed winch mechanism with planetary gears to achieve multiple working speeds of the winch mechanism by controlling the concatenation of multi-pump confluence and hydraulic motors in series or using a variable-force motor to achieve light-load high-speed, heavy-duty low-speed, and improved work. Efficiency to meet various user requirements. Because of the different types of pressurization used, the press-lifting mechanism can be divided into the following types: the high-speed press and the low-speed large torque drive. The high-speed pressure transmission needs to drive the reel from the speeder. Although the low-speed motor itself has a large volume and weight, it does not need to be used, so that the entire aircraft will be lighter and the volume will be smaller. Make the transmission simple, small, start performance and braking performance is good, the pollution of the pressure of small. The inner curve of the shell turns into a plug-type, low-speed, large-torque moment motor, which can be mounted on the inside of the reel. The revolver can be directly driven by the horse’s shell and the structure is simple and compact, so it is easy to deploy. How does the small hydraulic winch work? The Ellsen hydraulic winch is a lightweight lifting device called a windlass, which uses a drum to wind a wire rope or chain to lift or pull heavy objects. 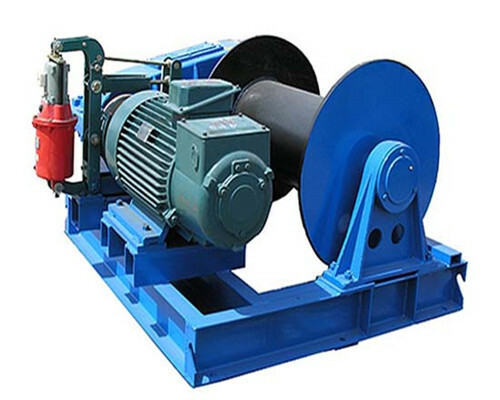 The hydraulic winch is mainly a pulling equipment with a large rated load. 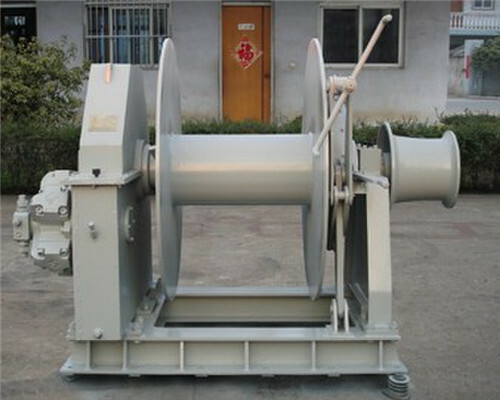 Under normal circumstances, a winch of 10T or more and 5000T is designed as a hydraulic winch. In which ways, the hydraulic be classified? 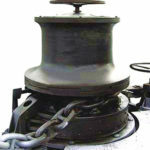 Ellsen marine hydraulic winches can be divided into drag winch, mooring winch, traction winch and so on. It is widely used in marine engineering construction or water conservancy projects, such as forest mining docks for handling materials, lifting or flat drag. 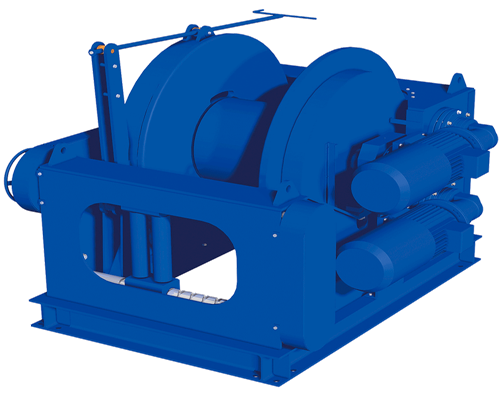 The hydraulic winch is mainly a winch with a large rated load. 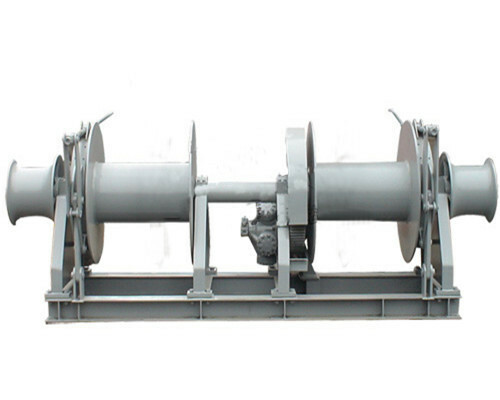 Under normal circumstances, a winch of 10T or more and 5000T is designed as a hydraulic winch. Using oil as the working medium, the movement is transmitted through the change of the sealed volume, and the power is transmitted through the pressure inside the oil. Power section – converts the mechanical energy of the prime mover into the pressure energy (hydraulic energy) of the oil, e.g. a hydraulic pump. Execution section – The hydraulic pressure input from the hydraulic pump is converted into the mechanical energy that drives the working mechanism. For example hydraulic cylinder hydraulic motor. Control section – used to control and regulate the pressure flow and flow direction of the oil, for example, pressure control valve flow control valve and directional control valve. Auxiliary parts – The first three parts are connected together to form a system that functions as a reservoir filter for measurement and sealing. For example, piping and fittings tank filters accumulator seals and control instruments. 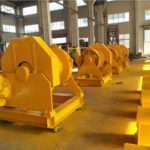 As an international winch manufacturing and exporting company, the company receives large quantities of hydraulic winch orders from our foreign customers. 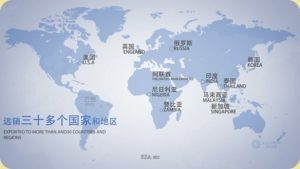 No matter in the developed countries, such as US, UK, Germany, etc. 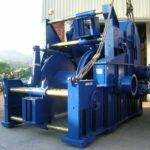 or the developing countries, such as South Africa, Nigeria, South Korea, there are all available to our clients with our international qualified small hydraulic winch products. Recently, the company just received an order from our British customers, this customer needs a hydraulic winch 5t with 10sets for his boat company applications. From the customer making an order, asking winch solution, delivering to the winch installation and inspection, it only takes 25 days. Thus, wherever you are, you can enjoy our quality small hydraulic winches with our fast delivery and highly efficient work. Any needs, be free to contact us.